Showing results by narrator "Stuart Langton"
It begins with an ambushed commando raid that leaves all but one of the expatriate resistance fighters dead or captured. Though wounded, Jan Baalsrud, the sole survivor, takes off on a courageous, incredible trek into the wilds of the Lyngen Alps, while the Nazis pursue him relentlessly. He suffers frostbite, snowblindness, and a terrible fall in an avalanche. 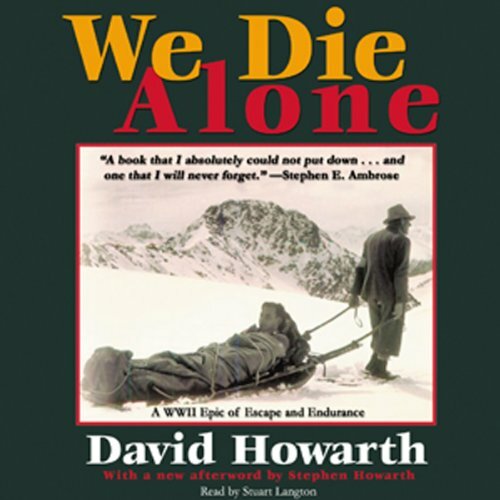 At last, delirious and near death, he chances on to a cabin, where the first in a series of remarkably brave and clever men and women come to his aid. A Roman soldier, Marcellus, wins Christ's robe as a gambling prize. 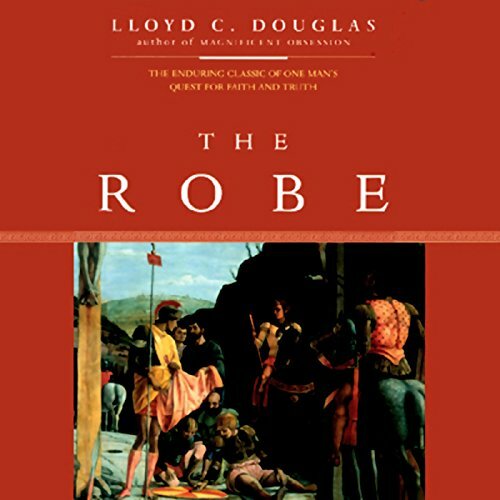 He then sets forth on a quest to find the truth about the Nazarene's robe, a quest that reaches to the very roots and heart of Christianity. 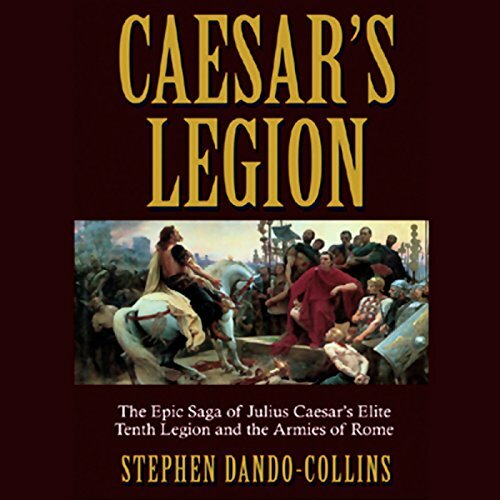 Set against the vividly drawn background of ancient Rome, this is a timeless story of adventure, faith, and romance, a tale of spiritual longing and ultimate redemption. For hundreds of years, the legend of King Arthur and the Knights of the Round Table has been one of the world's most precious literary possessions. In 1902, the distinguished American artist Howard Pyle undertook to retell and illustrate this classic. 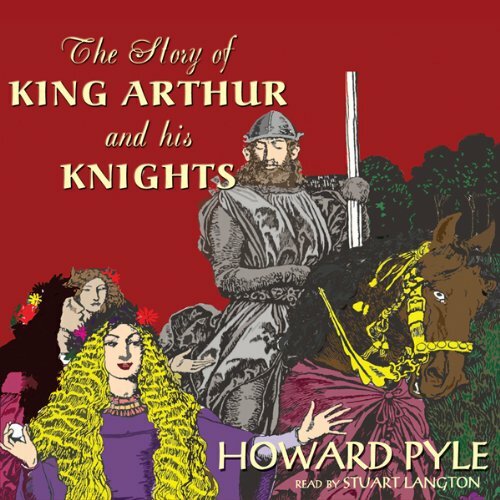 His four-volume work has long been considered one of the outstanding interpretations of the Arthurian cycle. This is the story of a grand scientific quest: the quest for a unifying theory of nature. 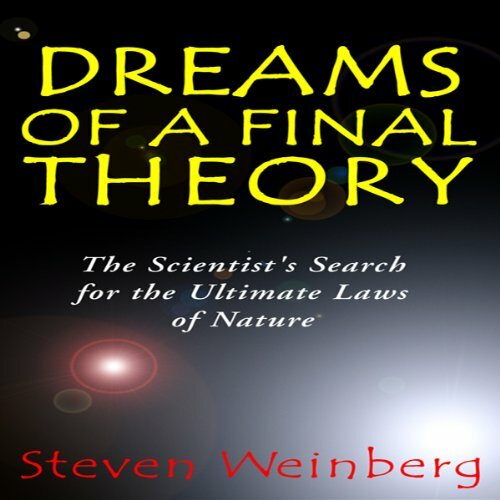 Writing with dazzling elegance and clarity, Nobel Prize - winning physicist Steven Weinberg retraces the steps that have led modern scientists from relativity theory and quantum mechanics to the notion of superstrings and the idea that our universe may coexist with others. Along the way, he voices the questions that are always present: Why does each explanation of the way nature works point to other, deeper explanations? 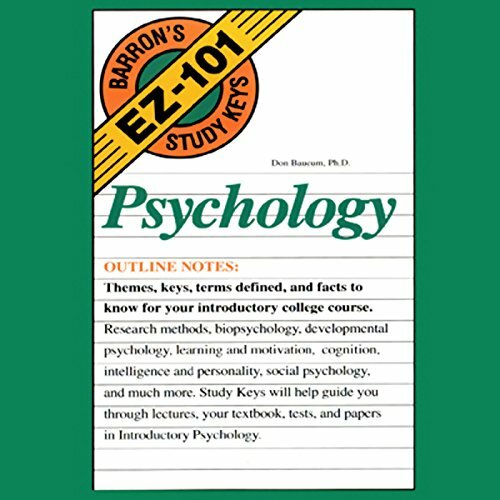 Designed to be compatible with virtually every standard textbook in its subject field, Barron's EZ-101 Study Keys gives you a valuable overview of your college-level course. Classroom-style notes emphasize important facts, remind you what you need to remember for term papers and exams, and help guide you through the complexities of lectures and textbooks. 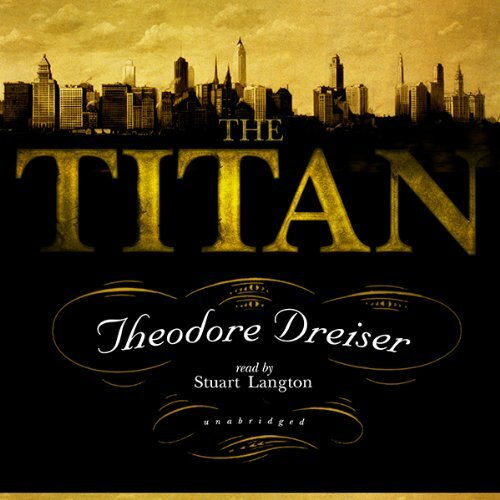 The Titan is the second volume in what the author called his "trilogy of desire," featuring the character of Frank Cowperwood, a powerful, irresistibly compelling man driven by his own need for power, beautiful women, and social prestige. 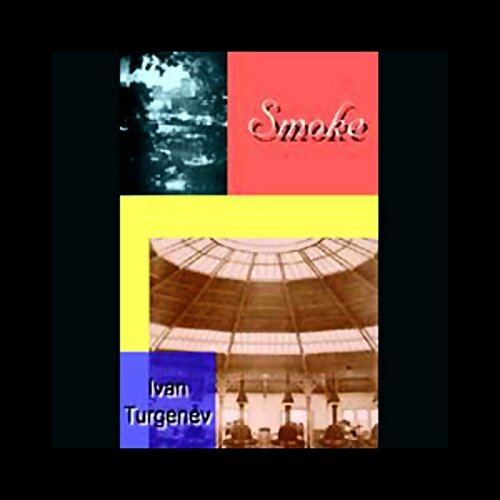 Set in Baden-Baden, Smoke is Ivan Turgenev's most cosmopolitan novel. 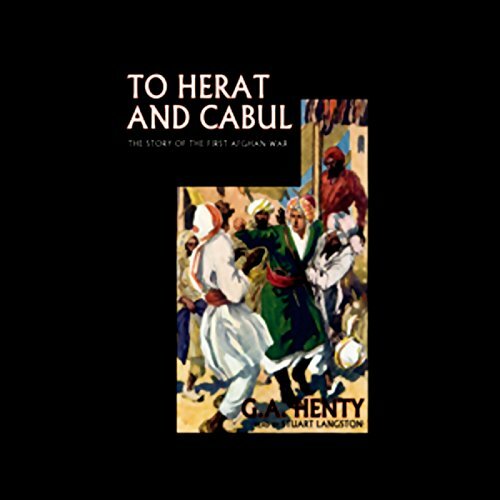 First published in 1867, it is an exquisite study of politics and society and an enduringly poignant love story. Smoke, with its European setting, barbed wit, and visionary call for Russia to look west, became the center of a famous philosophical breach between Turgenev and Dostoevsky. An ingenious Yankee mechanic, knocked unconscious in a fight, awakens to find himself in Camelot in 528 A.D. 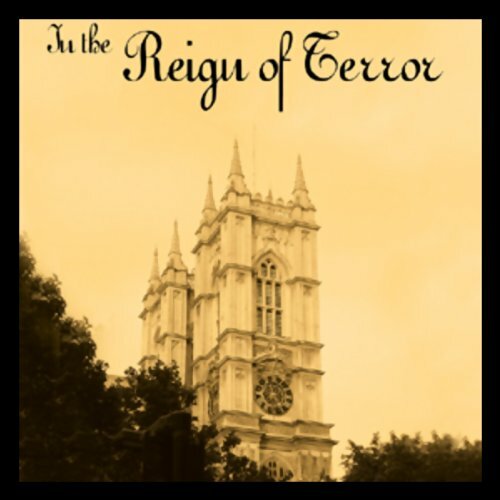 Imprisoned by Sir Kay the Seneschal and exhibited before the knights of the Round Table, he is condemned to death but saves himself by posing as a Merlin-like magician, correctly predicting an eclipse, and becoming a minister to King Arthur. He increases his power by applying 19th century knowledge of gunpowder, electricity, and industrial methods. Harry Sandwith, a Westminster boy, becomes a resident at the chateau of a French marquis. After various adventures he accompanies the family to Paris at the height of the French Revolution. Imprisonment and death reduce their number, and Harry finds himself beset by perils with the three young daughters of the house in his charge. After narrow escapes they reach Nantes. There the girls are condemned to death in the coffin ships, but are saved by the unfailing courage of their young protector. 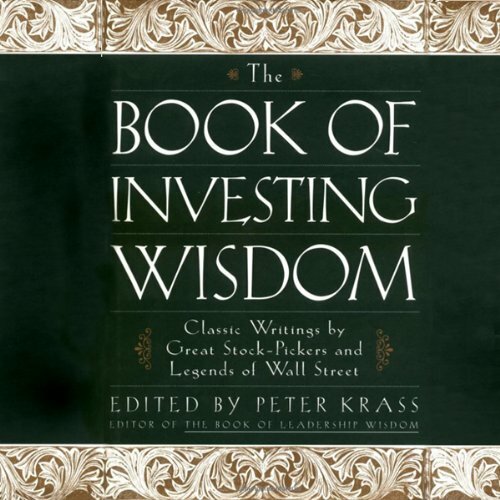 The Book of Investing Wisdom is an anthology of 46 essays and speeches from the most successful, well-known investors and financiers of our time. In their own words, these legends of Wall Street share their best investment ideas and advice. Offering practical advice, strategic wisdom, and intriguing history, The Book of Investing Wisdom will inspire and motivate everyone from the professional money manager to the do-it-yourself investor to the business student. By: Benjamin W. Griffith Ph.D. 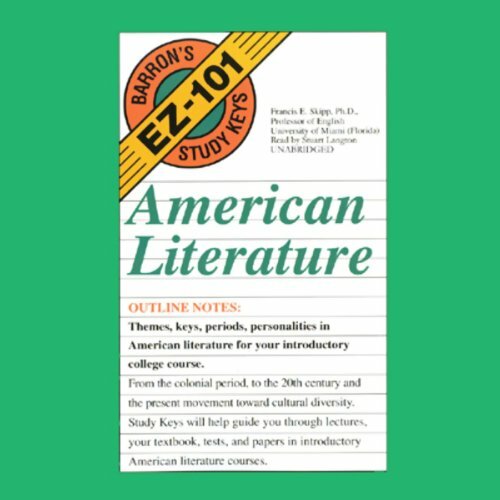 Designed to be compatible with virtually every standard textbook in its subject field, Barron's EZ-101 Study Keys gives you a valuable overview of your college-level course. From Middle English through the modern writers, English Literature covers the key themes, quotations, and literary terms. By: Francis E. Skipp Ph.D. 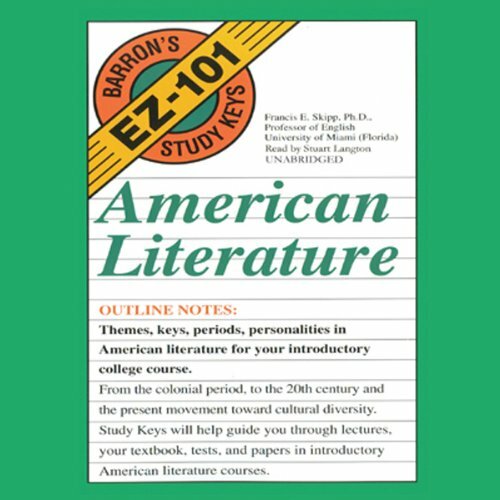 In American Literature, all main periods are covered, from colonial times to the present movement toward cultural diversity. 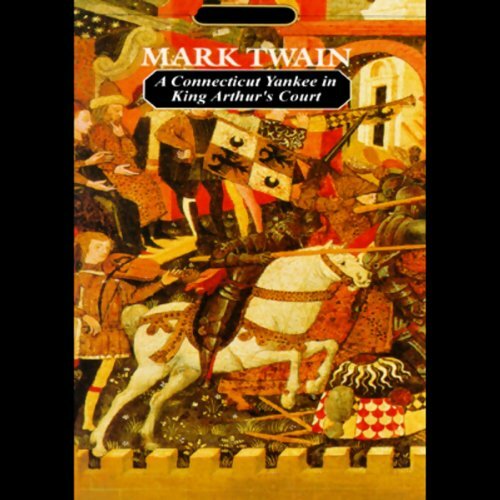 Also covered are key themes and personalities, with emphasis on major figures, including Ben Franklin, Ralph Waldo Emerson, Walt Whitman, Emily Dickinson, Henry James, Edith Wharton, William Faulkner, Langston Hughes, Tennessee Williams, Alice Walker, and many more.